There are currently 95,664 users on this website. I'm back having somehow survived another trip. Fairly rare RPM that I cherrypicked for $36 just before I left and so am only getting a look at it now. Looks VF and reasonably nice. Very nice cherrypick. Love the condition, it's very appealing to the eye. Very nice color to it as well. Have you given it a bath yet to try to remove the MM crud? Glad you're back and those were some awesome pics on your site. Nice cherrypick! 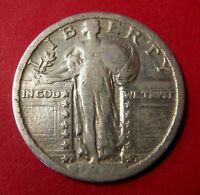 Very nice coin. Has a nice eye appeal as well. 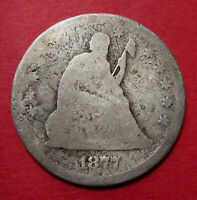 Nice coin, don't touch it, removing crud can remove patina with it. Thanks! 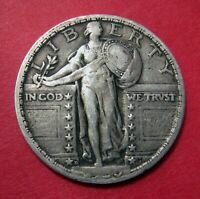 I agree tis a good looking coin, which is one reason I really wouldn't think about giving this one a bath of any kind. Too rare and too nice looking as is to risk monkeying around with it. Well if you use the right item, you would remove the gunk, but you would need to soak it and be care remove the gunk, because it sometimes has sand in it. I use mineral oil to do this soaking. 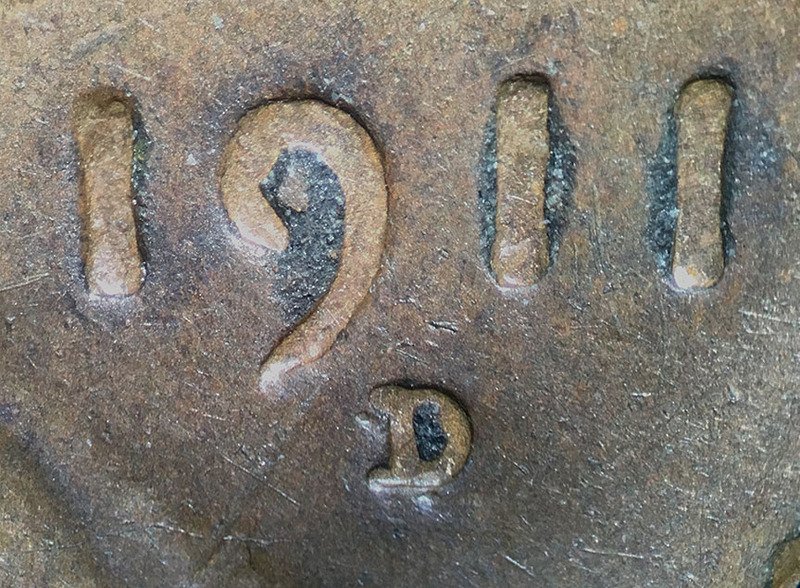 Using a green thorn to loosen it around the devices, and if a chunk comes of, don't rub it as the sand inside the grit could scratch the coins surface. Mineral oil will not remove toning. 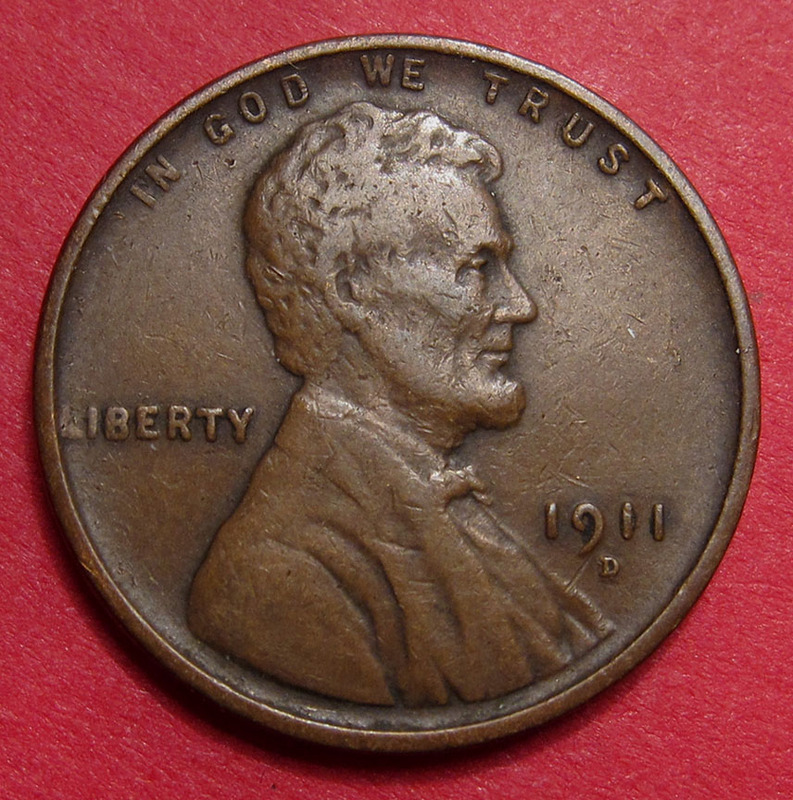 That is the only think I use on heavy circulated coins. 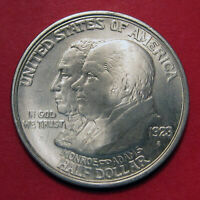 If they are un-circulated, I leave them alone. 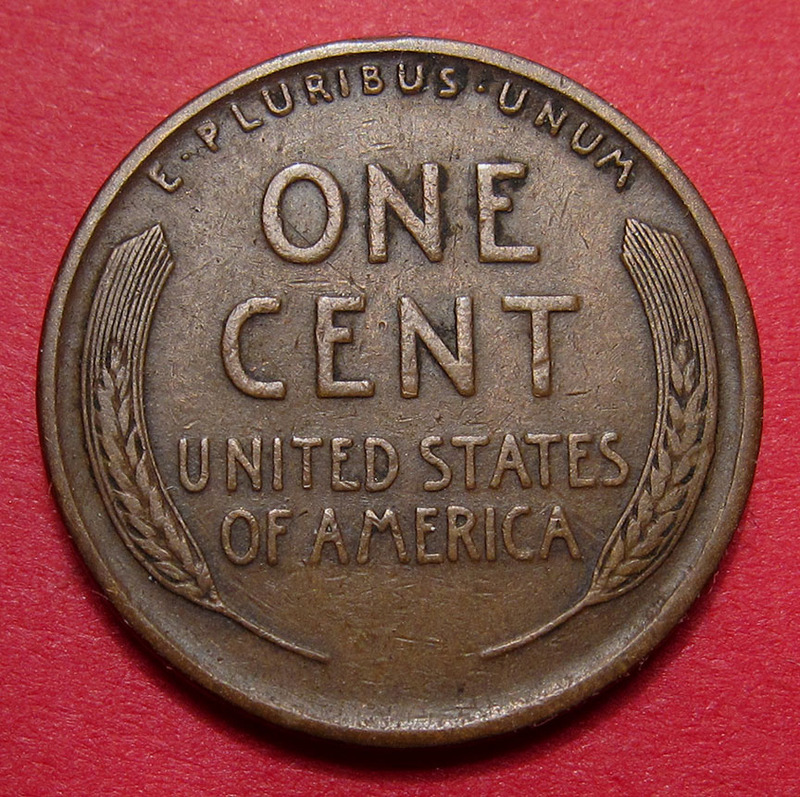 Proof coins, don't even think about it. 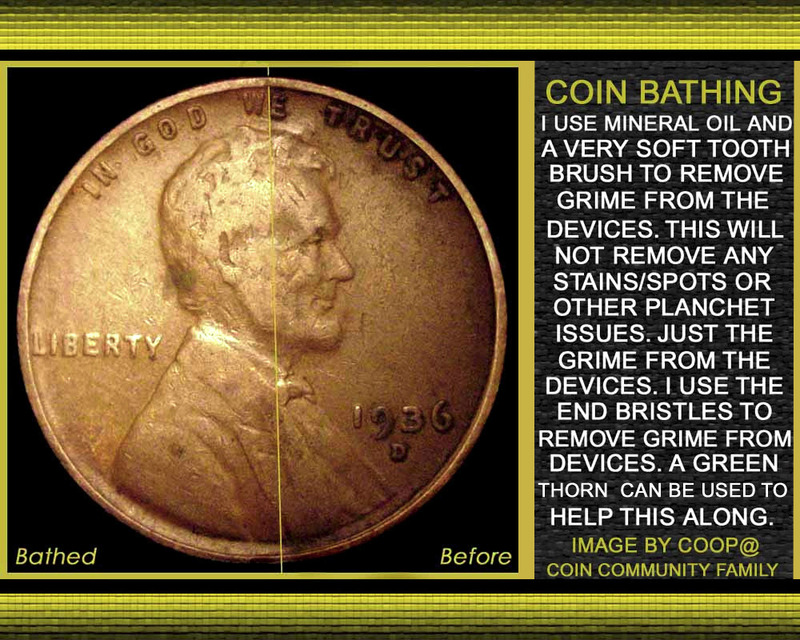 This will not remove stains, just the encrusted gunk on the coin. If need be let it soak some more and use a green thorn to loosen some more. Pat dry with a tissue, do not rub. Any residue on the surface may contain sand. How many times have I done this? Very seldom. Maybe less than 10 times in my life. 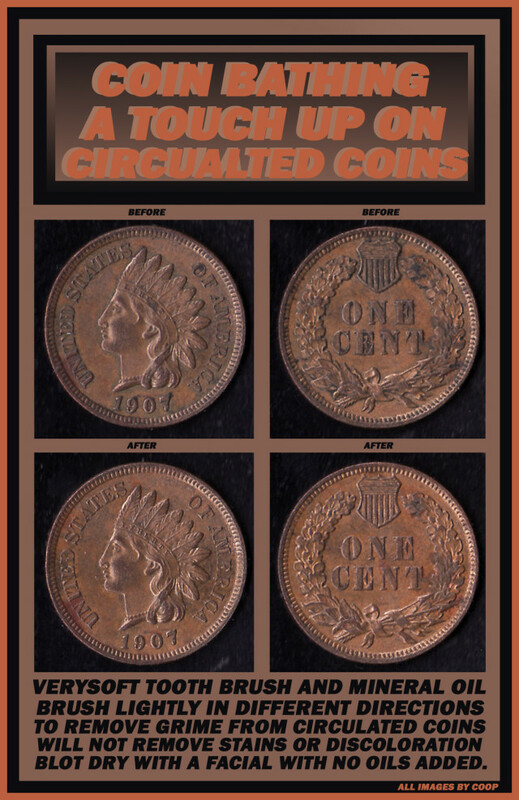 But make sure to practice on similar non variety coins you find in change. But if your not sure, don't try it. 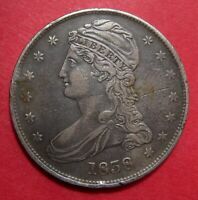 Hey Coop, I find mineral oil is fairly useful on relatively low value coins to remove gunk so do have some around here for that. 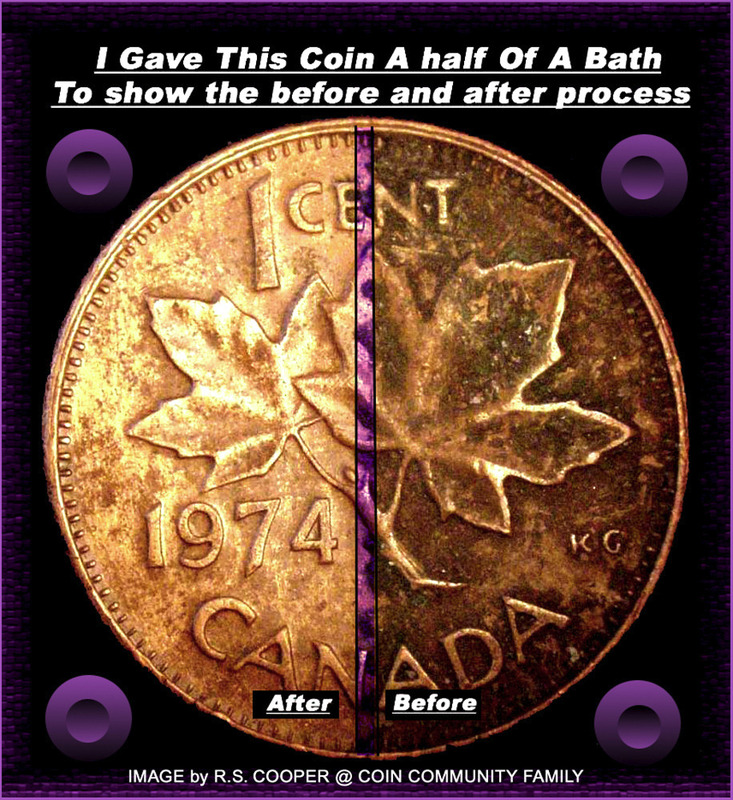 But just wondering what you use to then get the oil off the coin? I prefer not to mess with the expensive coins although I have seen some very good conservation work done now and again. I just pat them dry. After they pad dry and the coin is totally free of gunk, then I may wipe them down with a cloth like knit t-shirt material.